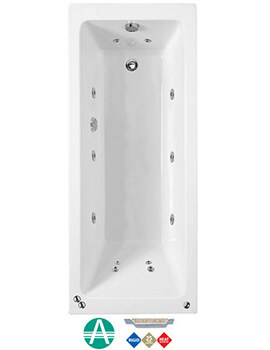 Its time to immerse yourself in scintillatingly refreshing bathing moments by adorning your bathroom with this Phoenix Rectangularo Bath. 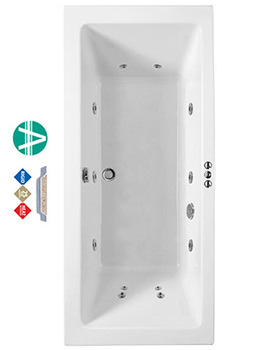 This specially designed Amazonite bath features marvellous durability and heat retention. 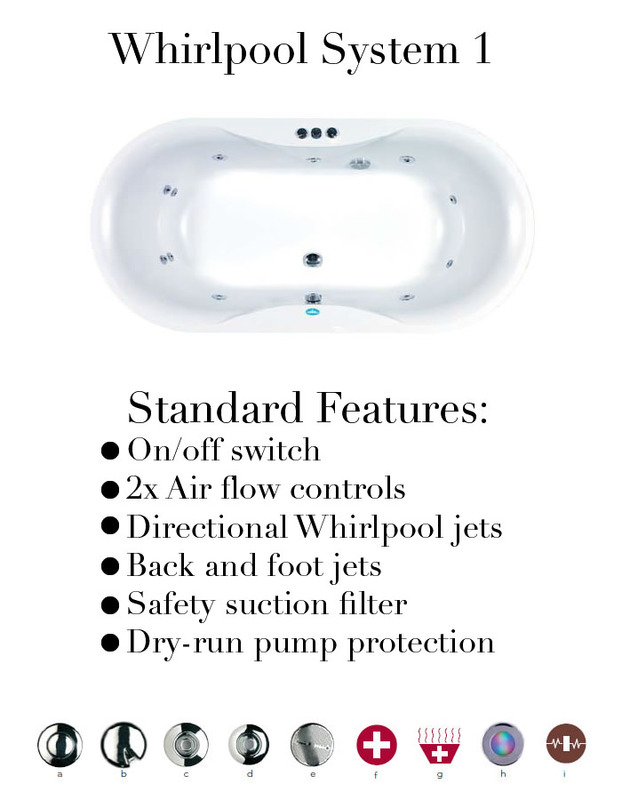 The directional back and foot whirlpool jets will invigorate you with a spa-like bathing experience. 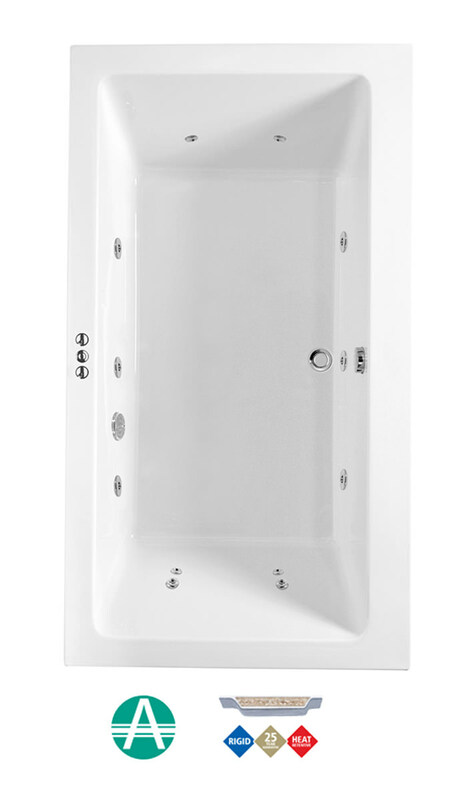 The generous water holding capacity lets you enjoy a leisurely soak. 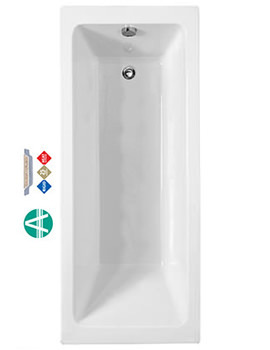 For ensuring complete draining, this unit comes with unique V-jet system. The Dry-run pump protection prevents running the system without water. 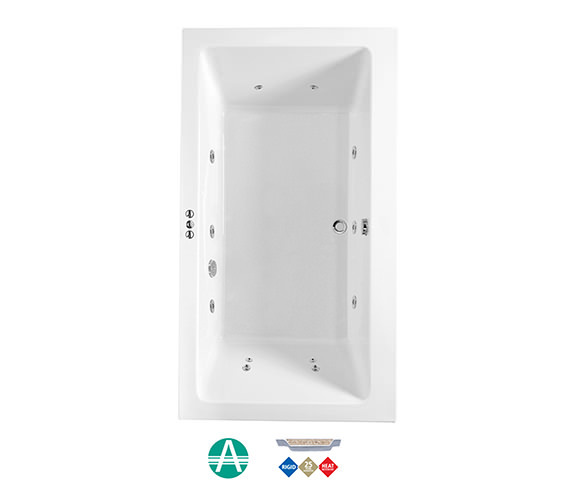 The bath comes with 20 years manufacturer guarantee, and the whirlpool comes with 12 months warranty by our whirlpool manufacture against any manufacturing defects. 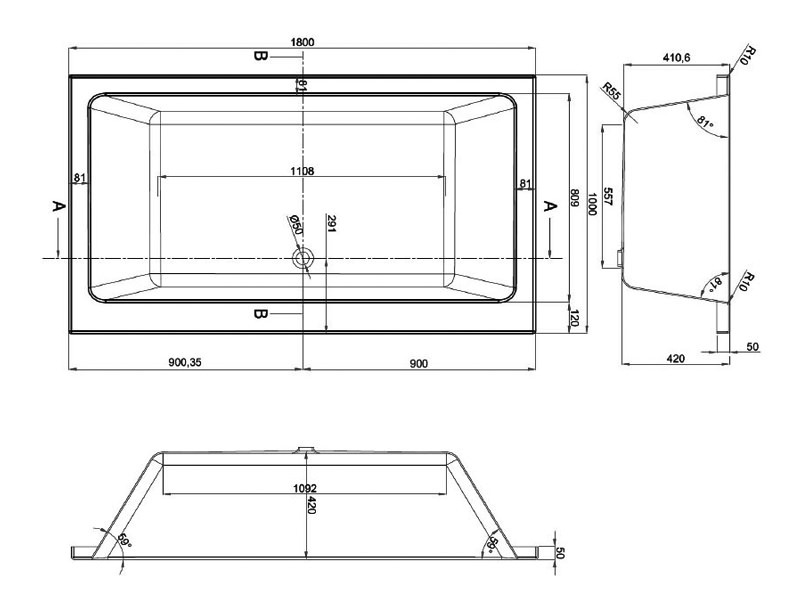 Dimension of this product : 1800 x 1000 x 420mm [Length x Width x Depth]. Excellent Product. Good Quality . arrived on time as promised.Looks Great and works perfect. For delivery and Shipment related queries, kindly call to our sales representative at 0116 251 0051.